Whether it’s professional or personal, technology has definitely changed the way we live day-to-day. An iPhone is a thousand times faster than the computer that got us to the moon. Our means of communicating with each other is getting better and faster every year. So no matter how you connect, most of us are constantly plugged in. I was hard pressed to find an industry that didn’t use technology, and I’m especially confident saying that since you’re reading the Teamphoria blog, even you are using technology. All of this change has radically influenced the way we work… But is it a good or bad thing? 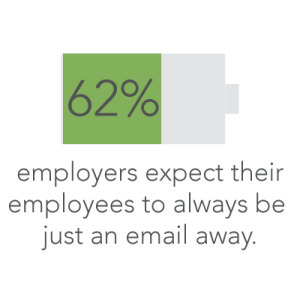 Today, a majority of employers want to be able to reach their team as soon as possible – often that’s through email. There’s only 5% of workers who won’t check their email after hours no matter what the company’s expectations or policy may be. Have you ever gotten a work email in the evening and had it bother you until you handled it? If you have, you’re likely to be more stressed out than your colleague who didn’t. 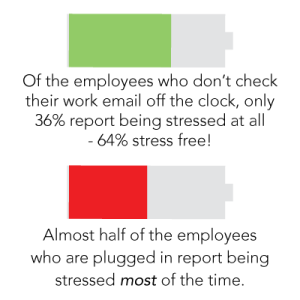 Employees who admitted they never checked their emails admitted that they didn’t often feel stressed – 64% were stress free! So while they may be stressed out, working hard means you can play hard. Not all stress is bad stress, so bask in the productive energy! 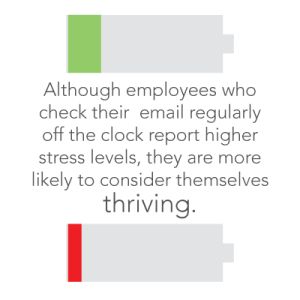 Limit the time you’re checking your email off the clock. Try to keep it within normal working hours: do you have a client in another time zone? Check your email once around 7 PM for that client in Melbourne or the satellite office in California. If it’s not crucial, have it wait until you’re in the office next. Just because you’re connected, doesn’t mean that you have to respond. Try to know the difference between something that needs a response and something that can wait until you’re fresh in the morning. Give yourself time to recharge. Set your phone to Do Not Disturb, mute it, or set it down in another part of the house for the evening. Take some time off the grid to recharge! For more information on our employee engagement software, check out Teamphoria (available from your mobile device) or Sign Up for free today! 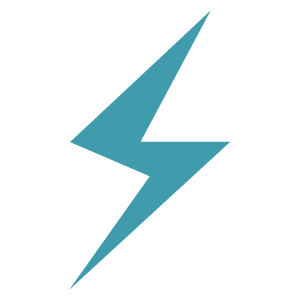 This entry was posted in Latest New Update, Breaking News, Latest News and Current News and tagged Company Culture, culture, Employee Engagement, employee Engagement Platform, employee engagement software, human resources, mobile app, Teamphoria. Bookmark the permalink.